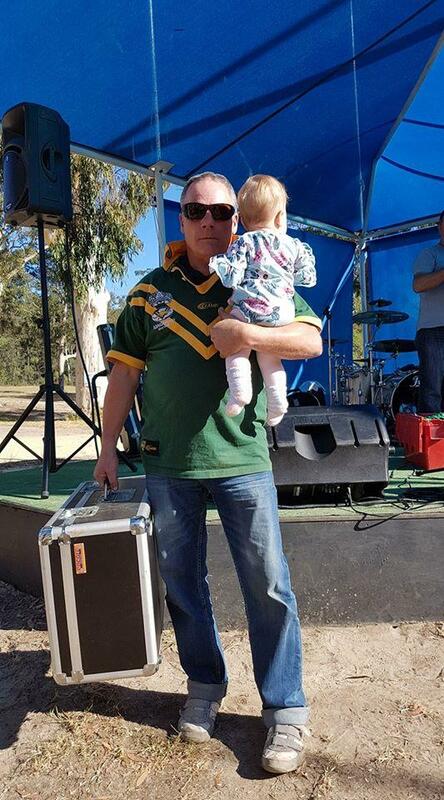 Head of security, Roadie, Baby Sitter and much much more. Jimmy is the 'Go To' man. Maybe he will, maybe he won't, but there is no one else! Just don't mess with him!